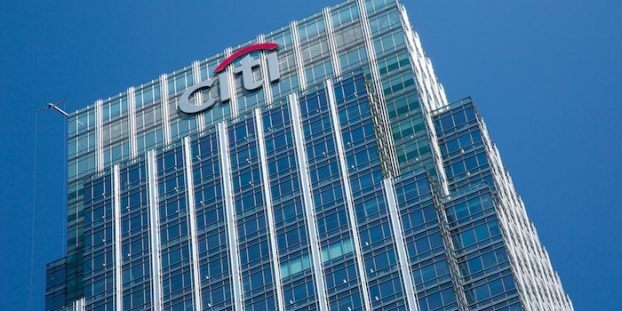 Citigroup (Citi) and Arjuna Capital disclosed that Citi is taking steps to provide gender and ethnicity wage data and commit to closing the gap, making it the first U.S. bank to respond to shareholder concerns. In response to Citi’s steps, Arjuna Capital withdrew its gender pay shareholder proposal on Monday, January 15, 2018. Citi’s announcement represents a major shift for U.S. banks and credit card companies, since no financial services company so far targeted by shareholders for gender pay has taken such action. Bank of America, MasterCard, American Express, JP Morgan, Wells Fargo and Citi all rejected proposals in 2017 asking for detailed reports on the percentage pay gap between male and female employees across race and ethnicity, including base, bonus and equity compensation, policies to address that gap, the methodology used, and quantitative reduction targets. To date, Citi is the first and only bank targeted to respond with quantitative reporting. 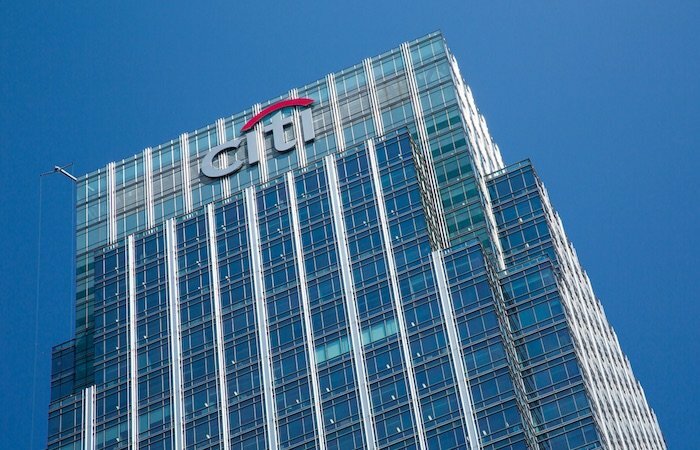 Read the Arjuna Capital gender pay shareholder resolution and the Arjuna Capital letter withdrawing the gender pay resolution at Citi. At Citi, our continuing focus on pay equity furthers our goal of being the employer of choice for employees of diverse backgrounds, and it supports our efforts to attract and retain the best talent and reward performance consistent with our Leadership Standards. These are clear business imperatives for Citi, and we remain firmly committed to them. A critical aspect to building the right culture is addressing unconscious bias in the workplace, which is an area where we continue to invest and focus. We developed and launched a training that enables participants to understand the business case for an inclusive work environment, recognize unconscious bias and take actions to improve on-the-job decision making to support Citi’s culture of leaderships, ethics and inclusion. Citigroup is stepping into a leadership role on the gender pay gap that we have not seen from any of its US financial peers. This is a tipping point for the Wall Street Banks. We expect women will not only receive the pay they deserve at Citi, the company will reap the benefits of talent acquisition and retention so that more women can move into leadership. Other leading banks can either follow Citi’s example on gender pay or risk further laggard status on issues of concern to women. Arjuna Capital – the investment firm that took the lead in 2016 by getting seven tech companies to disclose their gender pay gaps –filed nine shareholder proposals for the 2018 proxy season, asking Citibank, J.P. Morgan, Wells Fargo, Bank of America, Bank of New York Mellon, AmEx, Mastercard, Reinsurance Group, and Progressive Insurance to publish the companies’ policies and goals to reduce the gender pay gap. The financial services sector has been under scrutiny for a lack of female representation in senior roles, despite a majority of female employees. In the UK, where employers are required to publish their gender pay gaps by April, banking peers have been called out for among the largest median pay gaps, 24% on average. Arjuna Capital is an investment firm focused on sustainable and impact investing. Lamb and Arjuna Capital have been recognized for using shareholder resolutions to promote gender pay equity in the tech, banking, and retail sectors. Natasha Lamb was named to the “Bloomberg 50” list of influencers who defined global business in 2017. Congratulations to Arjuna Capital and Citi. Other banks need to get on board. Although this issue was decided in advance of the annual meeting, we still hope to vote on other proposals, including: cumulative voting (mine), special meetings (Ken Steiner), report on lobbying (CtW), and government service golden parachutes (AFL-CIO).